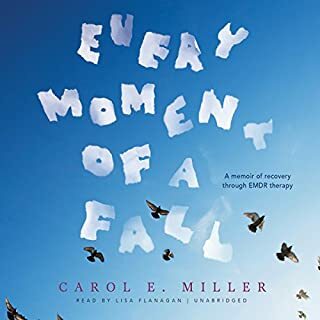 Carol E. Miller was 16 when the private plane piloted by her father crashed, pinning her in the wreckage, critically injuring her parents, and killing her 12-year-old sister. Compounding this traumatic event, her father told her he wished she had died instead of her sister. For the next 20 years, she labored under feelings of guilt and a lack of self-worth. 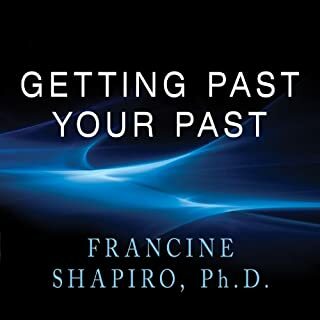 When another in a long line of personal crises landed her in therapy with an EMDR (eye movement desensitization and reprocessing) practitioner, she began at last to investigate the crippling effects of the plane crash. Totally Mesmerizing and Much Better Than Fiction! Sara suffered a debilitating fear of asserting herself. Spencer experienced crippling social anxiety. Bonnie was shut down, disconnected from her feelings. These patients all came to psychotherapist Hilary Jacobs Hendel seeking treatment for depression, but in fact none of them were chemically depressed. Rather, Jacobs Hendel found that they’d all experienced traumas in their youth that caused them to put up emotional defenses that masqueraded as symptoms of depression. Jacobs Hendel led these patients and others toward lives newly capable of joy and fulfillment through an empathic and effective therapeutic approach that draws on the latest science about the healing power of our emotions. An untainted and positive approach to life is a keystone to achieving happiness. Just as we fail to view a clear vista looking through a dirty glass, we fail to view the beauty of life looking through a mind riddled with negative memories. Eye movement desensitization reprocessing (EMDR) - although still in its early stages of global recognition - is a form of therapy that has helped millions with their psychological ailments. Extensive research has evidenced the efficacy of EMDR’s approach in the treatment of trauma. 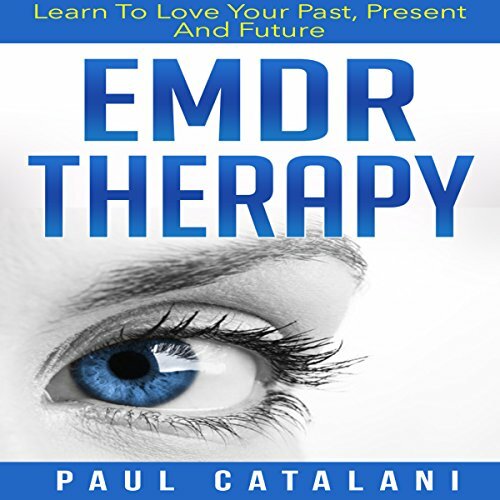 This audiobook provides essential information about EMDR, discussing its history and definition, the eight phases of treatment, research-based results, and plenty of self-help techniques. 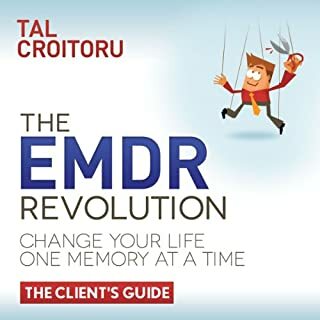 It deliberates the benefits of EMDR in the treatment of post-traumatic stress disorder (PSTD), anxiety, various phobias, and other experiential-based disorders. 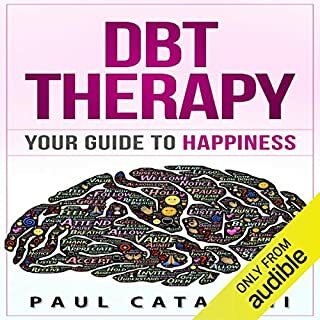 Enhanced with examples and broad descriptions, the audiobook gives a thorough understanding of the purpose of the therapeutic approach and provides a vivid imagery of what EMDR therapy sessions look like. 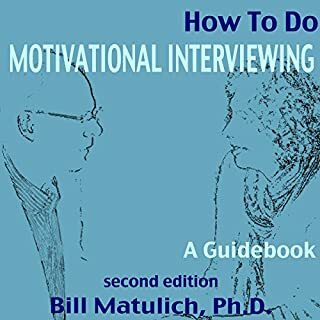 This audiobook will serve as a great compass for the understanding of EMDR for those seeking to pursue the therapy. It furnishes all the necessary information needed to understand whether this therapy is the right one for you or a loved one.